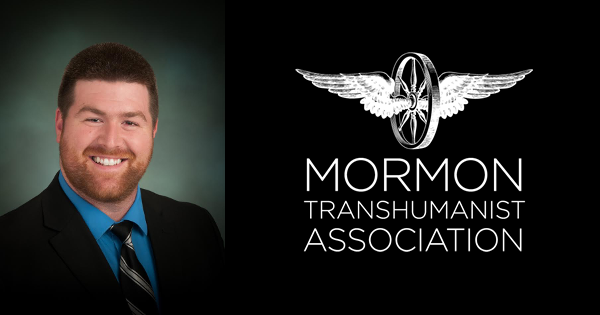 The Mormon Transhumanist Association is eager to announce the appointment of Jordan Roberts to the position of Chief Humanitarian Officer by Blaire Ostler, CEO of the Association. He was unanimously approved by the board of directors under the direction of Christopher Bradford, President of the Association. Jordan Roberts was born in Mesa Arizona, the son of a Mormon mother and Jewish father. He served a mission in Brazil. He is married to his high school sweetheart, and they have two children. He has a bachelor’s degree in life sciences from Arizona State University, and received his MD from the University of Arizona College of Medicine-Phoenix. 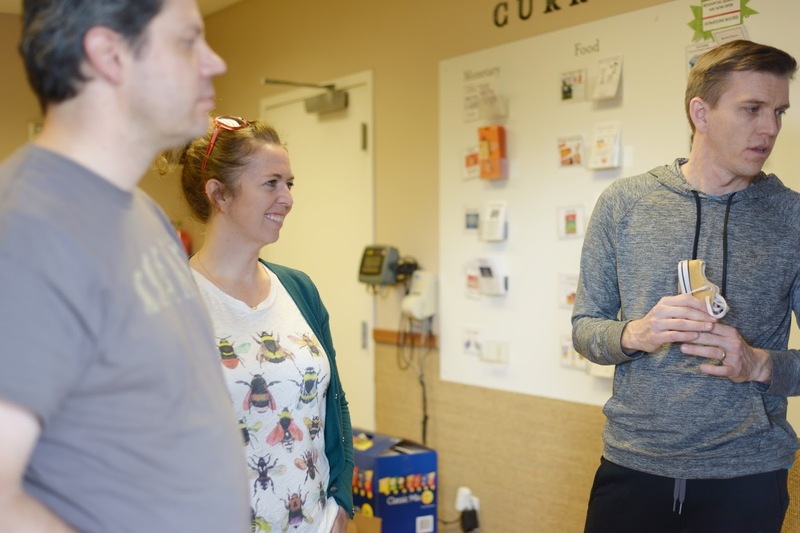 He is currently a family medicine resident physician at St. Mark's Hospital in Salt Lake City. His interests include science and its fiction, Judaism, philosophy, Transhumanism and bioethics. The Association congratulates Jordan and thanks him for his willingness to contribute his time and talents to the success of the Association. 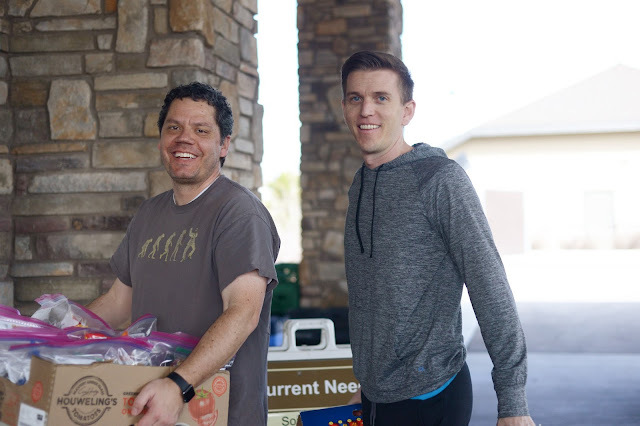 Members of the Mormon Transhumanist Association’s Provo, Utah Chapter recently completed a community service project that provided over 100 meals to the Food & Care Coalition of Provo. 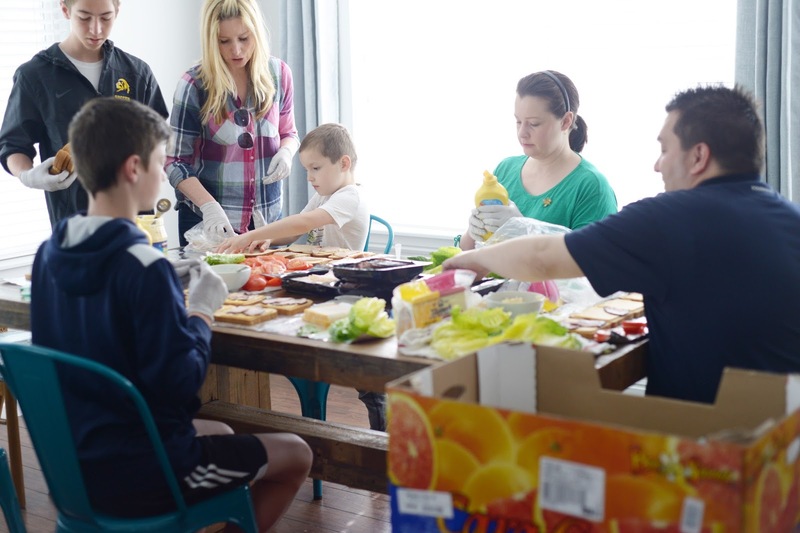 To learn more about the Food & Care Coalition of Provo or learn about ways to serve, you can visit their website here. The Mormon Transhumanist Association thanks Dorothy Deasy for her service as Chief Humanitarian Officer. Dorothy served in this capacity from July 2015 through February 2017. The Association engages in technologically-empowered humanitarian efforts as a reflection of its commitment to practical Christian discipleship and aspiration to exemplify the application of technology to cultivate human thriving. During Dorothy's period of service, the Association sponsored health clinics and schools in Africa, a Rosetta@Home team to donate spare computation to curing disease, and a Kiva lending team to provide microloans to persons in developing areas of the world. 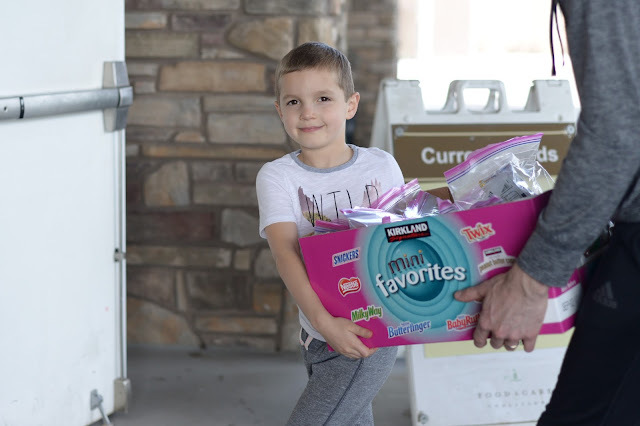 "Dor is an inspiring humanitarian," said Lincoln Cannon, founder and former president of the Association. "She has been a constant advocate for the poor, raising awareness of the digital divide and the needs of persons too often marginalized within our human family. And she has worked with her full heart to identify ways of transforming that awareness into action. 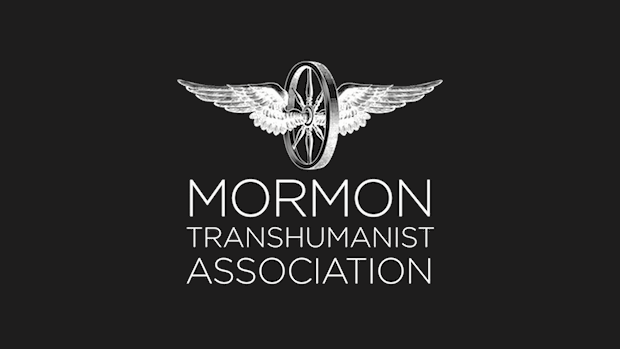 The Mormon Transhumanist Association has a broader and more compassionate vision because of Dor's service." Blaire Ostler, CEO and board member, said, "Dor has been an impeccable member of the management team. Her talents and contributions have led the way toward more diverse outreach and inclusion. I am grateful not only for her service, but also for her example." Dorothy continues to serve in her positions as board member and secretary of the board.